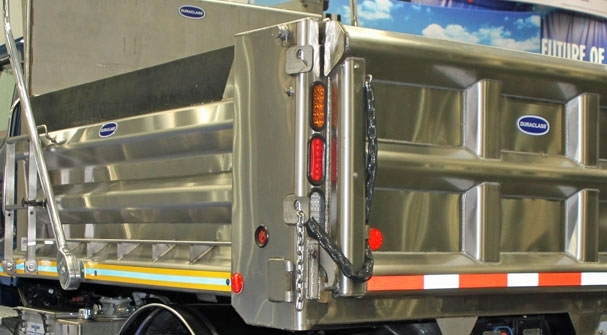 Lower your risk of getting into an accident and extend the life of your truck battery with LED lights. LED lights are noticeably brighter than incandescent bulbs making changing lanes more noticeable and turn on a split second faster than incandescent bulbs giving those around you a little more time to react if you have to slam on the brakes. LED lights require significantly less power to run, lowering the strain on your electrical system and helping your electrical components last longer.